You Are Here: Home » Neymar news: 2018-19 » Manchester City vs Barcelona preview: Goliath vs Goliath? The moment we’ve all been waiting for in the past months has finally arrived. Manchester City will take on Barcelona in the Etihad stadium and two of the best teams in Europe will collide in the first of two encounters scheduled for the UEFA Champions League last-16 round. 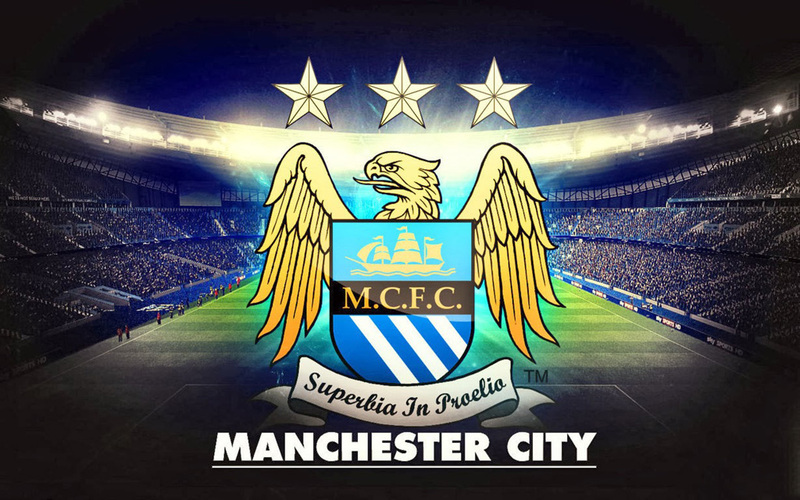 In one of the sides the all-mighty Manchester City, who has recently won in their own home ground against Chelsea for the FA Cup and who seems to especially strong when playing at home. They have the chance to take the English Premier League once they get to play the game they had postponed and they have already proved they can beat any team in the World after having defeated Bayern Munich in the Allianz Arena, on December 10 of 2013. They are definitely one of the serious contenders to win this year’s Champions League and even though they will be deprived of a few key players like Sergio Aguero for this first leg, they will step on to the pitch t to play against Barça as being the favorites to win the game. At this Tuesday’s 19:45 in Manchester, we’ll have the Spanish champions lined-up across the other side pitch: the always dangerous Barcelona. The Blaugrana might not seem as strong as they’ve been in previous seasons and José Mourinho was the first to point that out this past Monday. However and to play in Barça‘s favor, they’ve only saw two of their best players returning to the team a few days/weeks ago, since both Lionel Messi and Neymar struggled with injuries and had to go through an always problematic recovery period. Fortunately for Tata Martino, they both seem fit to get featured in the starting eleven against Manchester City this Tuesday night and if they do, they will most likely play a vital part in unbalancing this tie to their side’s favor. It’s not likely that we’ll get any decisive result just yet, but if Manchester City manages to pull off a clean sheet victory, then they’ll definitely get plenty more chances of going through into the quarter-finals. Barcelona has the tough mission of walking away of the Etihad with a positive result, a task that has only been accomplished by one side this season: Chelsea. Whether they manage to do it or not, Messi will obviously be the main suspect to spearhead the visitors in all attacking charges. 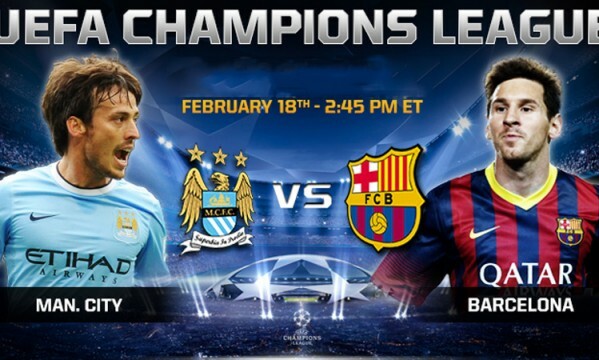 Who’s favorite to win this first leg? Manchester City or Barcelona? 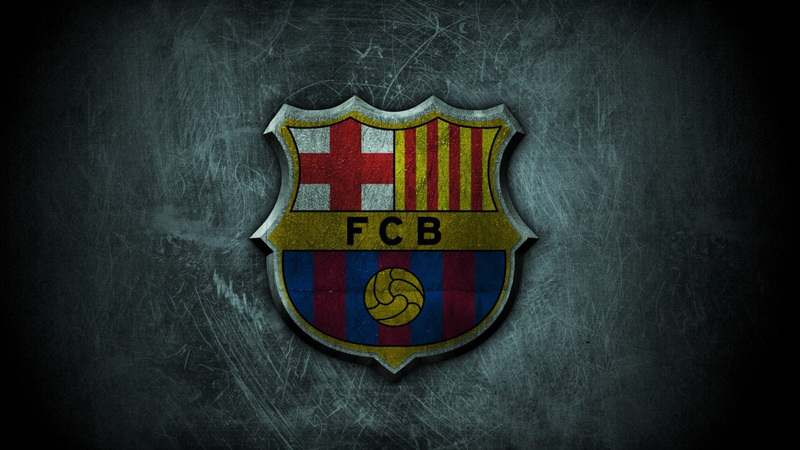 We’ll go with 60% for Man City and 40% for Barça. Joe Hart; Gael Clichy, Vincent Kompany, Martin Demichelis, Pablo Zabaleta; Samir Nasri, David Silva, Yaya Toure, Jesus Navas; Edin Dzeko, Stevan Jovetic. Valdés; Jordi Alba, Piqué, Mascherano, Daniel Alves; Busquets, Xavi, Iniesta; Alexis Sánchez, Neymar and Lionel Messi. You can watch Manchester City vs Barcelona live on UK’s ITV network or through any web live streaming published at Ronaldo7.net.